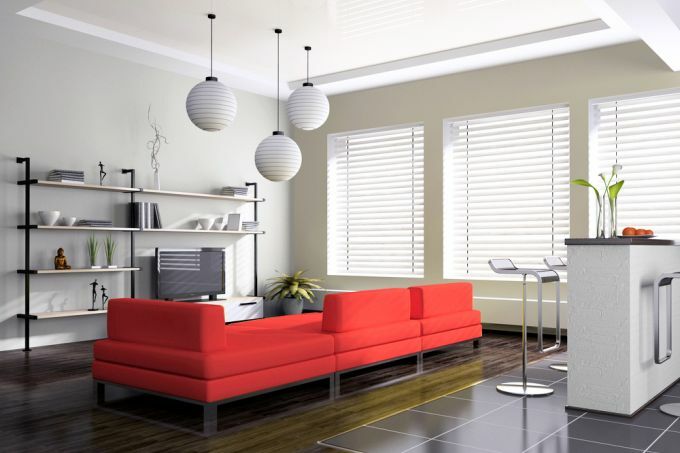 Why are Venetian Blinds so popular on Blinds City? 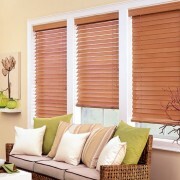 The timeless appeal of venetian blinds make them one of the best selling window treatments on Blindscity.com.au. No matter what colour and material you choose, adding venetian blinds to your windows can dramatically transform the look of the entire room. 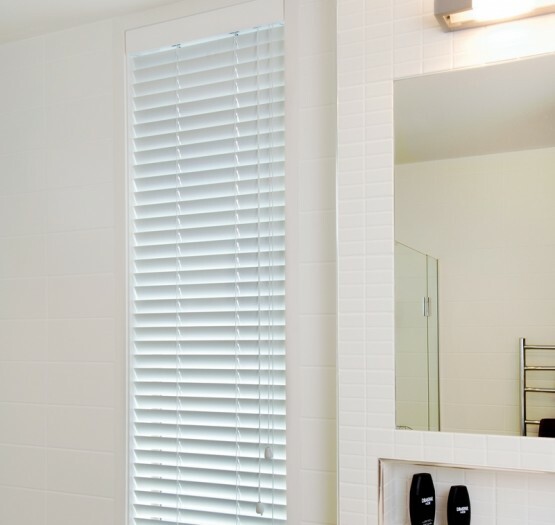 Many of our customers opt to have venetian blinds in their master bedrooms, so that with a quick tilt of the blades, they can immediately know what’s happening on the street! A bonus point is that they are super easy to clean and would last you a lifetime. 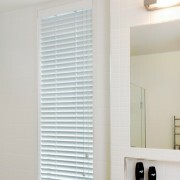 If you are looking for a cheap yet stylish windows covering option, get a quote on our custom made Venetian blinds. You will be surprised at the bargain you’ll get on these beautiful Venetian blinds, available in various materials and colours. 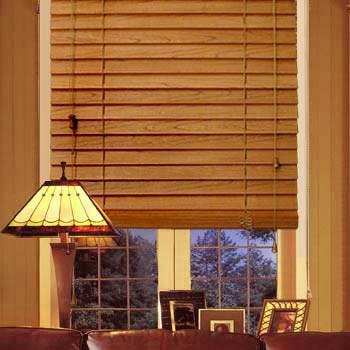 How to select the right Venetian Blind for your home? Depending on what you need, you can choose from different types of materials (PVC, timber and aluminium), different colours and even different slat sizes. 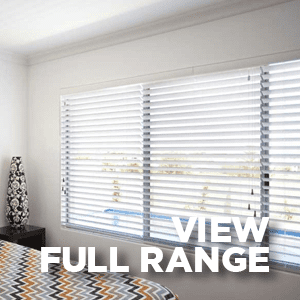 Aluminium Venetian Blinds: good for light blocking and very affordable. Suitable for all rooms including wet areas such as bathrooms. PVC Venetian blinds: ideal alternative for wood. They are strong, water resistant and the colour is guaranteed not to fade. Still deciding? Chat to our consultant or leave us a message now!